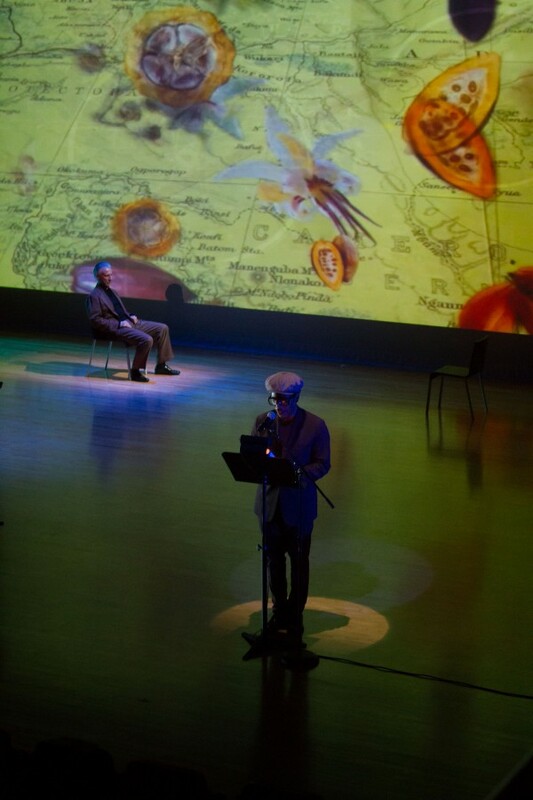 For Carl Hancock Rux’s reading of excerpts from his new novel, ‘The Exalted’, at the new Glorya Kaufman Theater at UCLA, we were commissioned to create visual projections to accompany him along side live music. 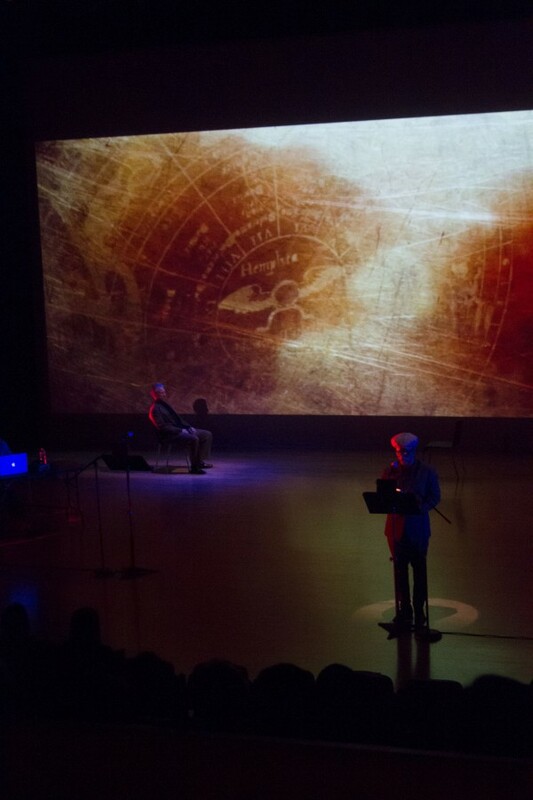 We also created two teasers using elements from the visual projections and a recording of Rux reading his text. The first is promotional for the actual event, the second piece is a little longer and standalone: it sits with the text and the textures of sound and image. 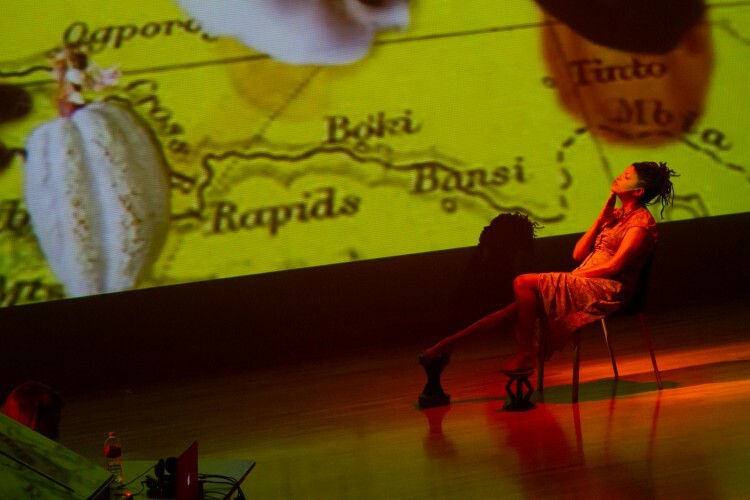 The novel is set in colonial West Africa, circa 1907, to reflect shifting political boundaries and violent powerplays, vintage maps became a consistent motif.